Thomas works out of Metabolic’s Copenhagen office, leading our work in Scandinavia. His expertise is the intersection between data science, policy, and indicator development, and he has led several projects for both industries and cities that leverage large data quantities to measure performance in the circular economy. Thomas is additionally working more generally with the transition to circular economy in regions and cities in Scandinavian countries. His interest in politics and society led him to pursue a Bachelor’s degree in Political Science in Aarhus, Denmark. An eagerness to promote social justice has materialized itself through his work in OXFAM, Danish Refugee Council, YMCA and the three successful social enterprises he co-founded. 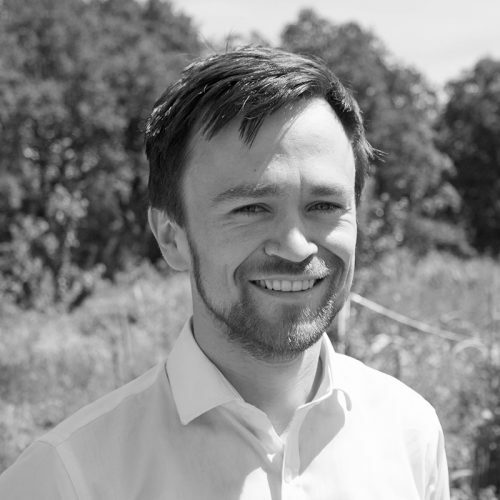 Becoming increasingly aware of the need for disruptive change through technology and the private sector, Thomas started an MSc in Environmental Economics and Business at Wageningen University, Netherlands, in 2014, which led to his encounter with systems thinking and the circular economy. In addition to his work as a sustainability consultant, Thomas also supports the development of new technologies within Metabolic.